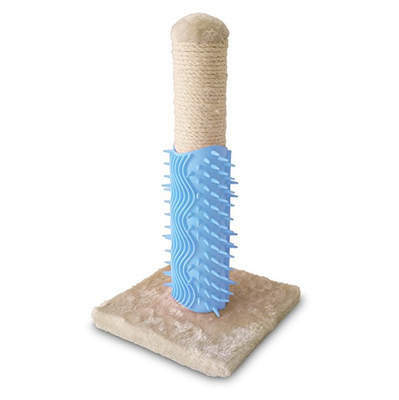 The Igloo Beauty Grooming Post combines the classic scratching post with the innovative Beauty Grooming Mat to provide a neat 2-in-1 scratcher and grooming device for your cat. You've probably noticed that cats like rubbing up against furniture and the Beauty Grooming Post is designed to appeal to this instinctive feline behavior. 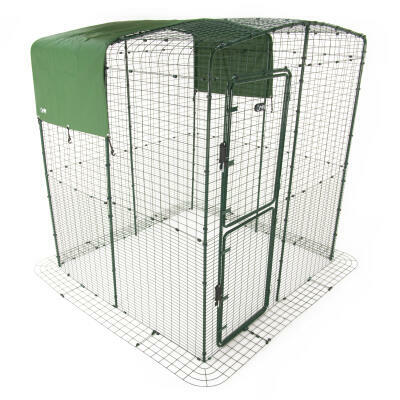 Not only do cats love the feel of the grooming post, it is specially designed to help invigorate the skin by removing dead fur, dust and dander. 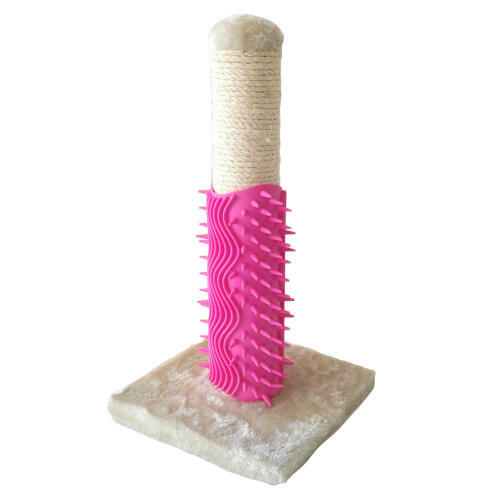 The Beauty Grooming Mat can be detached from the scratching post for easy cleaning and allows the option to use the scratching post and grooming mat separately. You can even attach the beauty grooming mat to furniture, table legs or anything else your cat might enjoy rubbing up against!